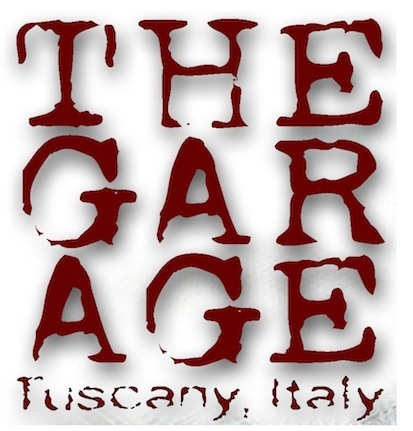 The owner of The Garage recording and mixing Studio is Fabrizio Vanni a sound-engineer and producer. He has always worked in the music world, opening his first studio in 1982. With over 35 years of experience, he founded an independent label and The Garage recording studio in 2013, with the aim to discover new artists and create a high-quality studio in a high-quality environment. Entering The Garage Studio there's an anteroom which connects the rooms, where there are a Lavazza coffee machine and a fridge with some beverages. With three underground walls in reinforced concrete, the control room boasts of great solidity and an impeccable acoustics, as revealed by the phonometric survey. Conceived and developed by Donato Masci - Studio Sound Service, the acoustics has been projected to achieve an extremely stable and defined image, linear for every kind of monitor and for all the audible spectrum. The control room is 50 square meters characterized by a high-quality design both acoustically and aesthetically. Inside you find the core of The Garage Studio, a Solid State Logic SL9000J 56 channels large format custom console with Ultimation® moving faders automation. You will also find a wide range of vintage synthesizers, drum machines, and keyboards, a real paradise for vintage lovers. Inside the studio, there are two live rooms about 25 square meters each. One houses a beautiful baby grand Yamaha C3 piano and a comfortable leather sofa and is lit by natural light. The third live room is inside the villa: a 50 square meters hall. Its elegant atmosphere provides an incredible acoustic sound and aesthetic result.